daTWINS!!!. . 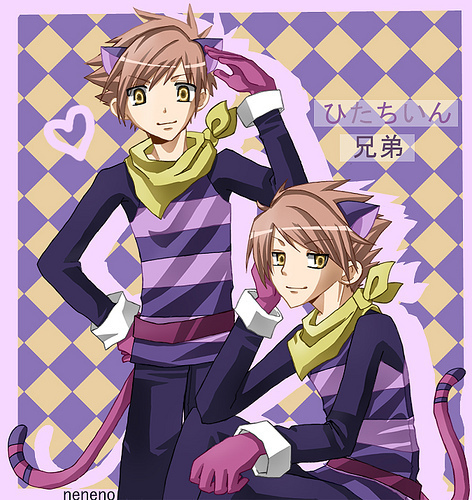 Wallpaper and background images in the ouran high school host club club tagged: ouran school high host club twins. This picture of the twins are super cute!